We decided to do Dim Sum and started with the dessert... 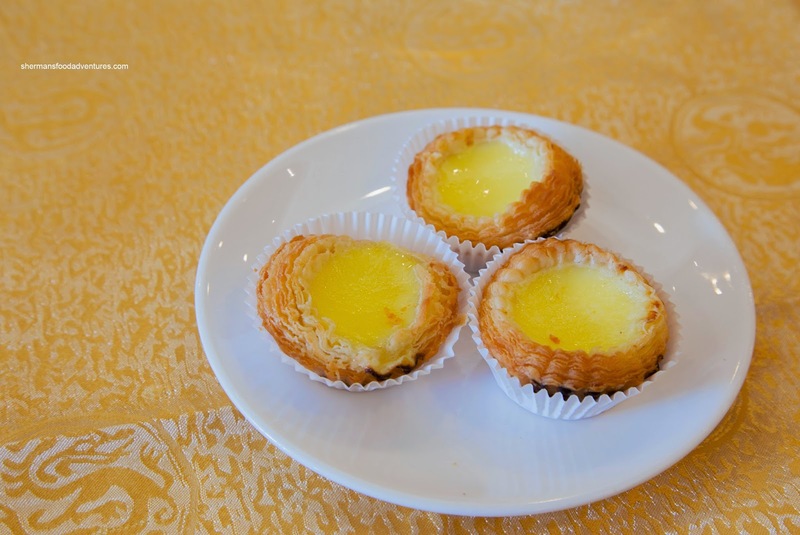 Yes, as with many Dim Sum joints, food expediting consists of "whatever is available", hence we had the Egg Tarts first. We found the tart shell to be crispy, yet incredibly dry. It was neither buttery or flaky, rather, it was burnt on the sides (as you can see in the picture). The egg custard had a silky texture, but was really bland. 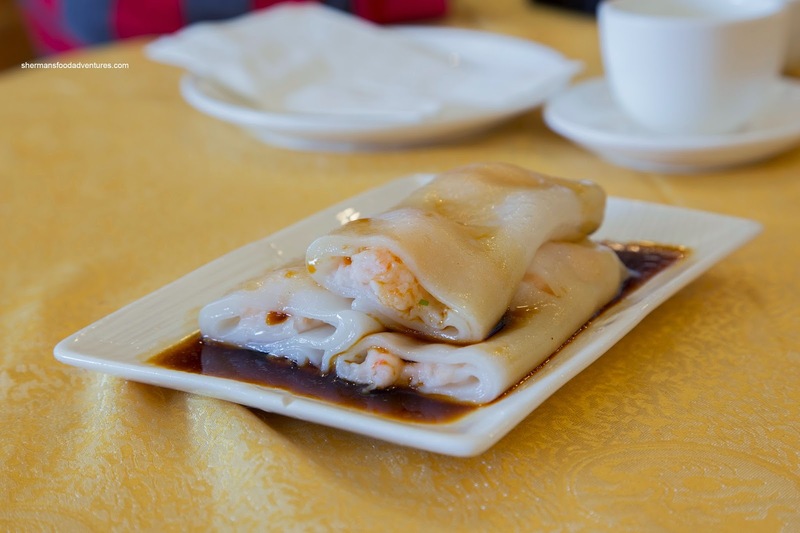 Onto a savoury dish, we had the Shrimp Rice Noodle Roll where the noodle was thick and doughy. Inside, the little bits of shrimp were mixed with far too much mousse. Hence, the texture was somewhat mushy. Moreover, even the soy was substandard being overly greasy. Next, the Sui Mai (Pork & Shrimp Dumpling) was plain sad. 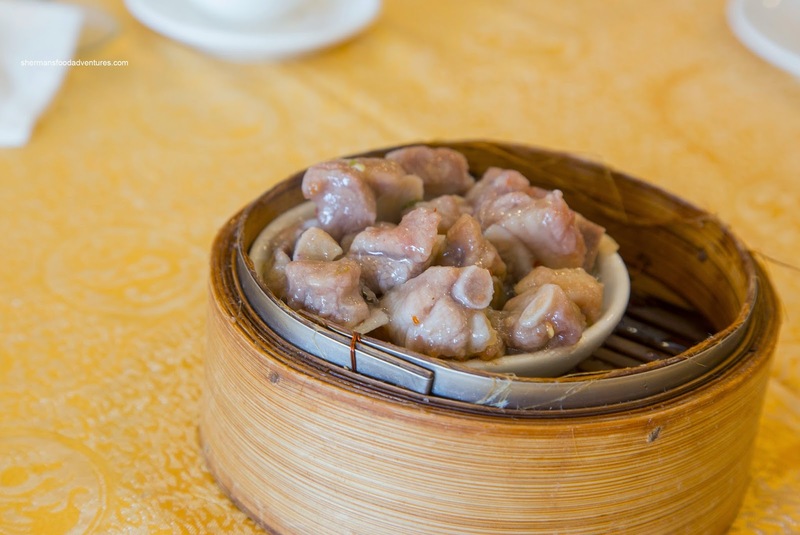 They should've renamed them pork fat dumpings (yes, that is not a typo like most Chinese menus). I would estimate that 70% of it consisted of whole chunks of pure pork fat. Yes, pork fat is necessary, but not like this. If we wanted this much pork fat, we would eat a package of raw bacon. 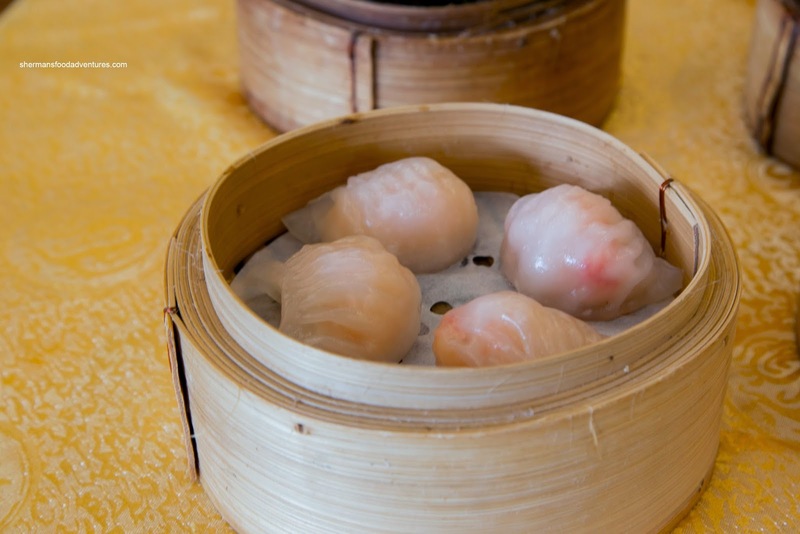 Onto the Haw Gow (Shrimp Dumplings), things didn't really improve. The skin was thick and chewy, where we should've just stopped eating. Why? Because the filling was greasy and wet. Furthermore, there was barely any snap from the shrimp mixture. To top it all off, there seemed to be very little seasoning. 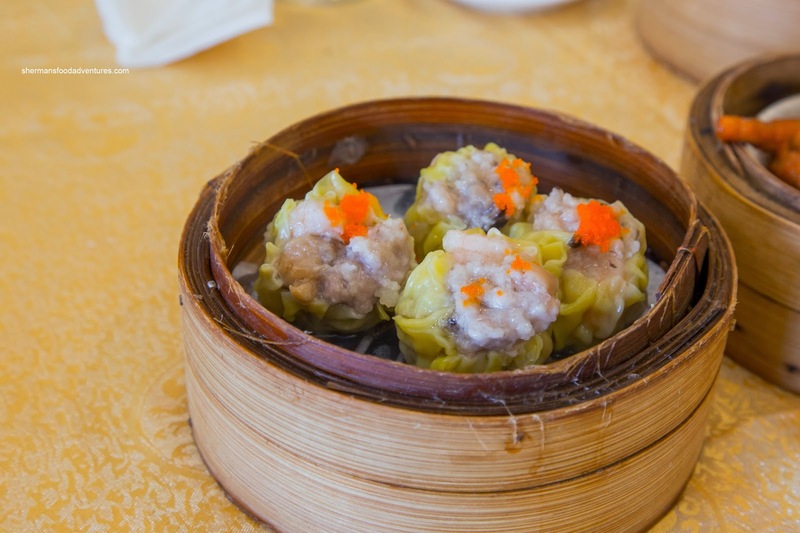 I swear frozen Dim Sum would've be better. 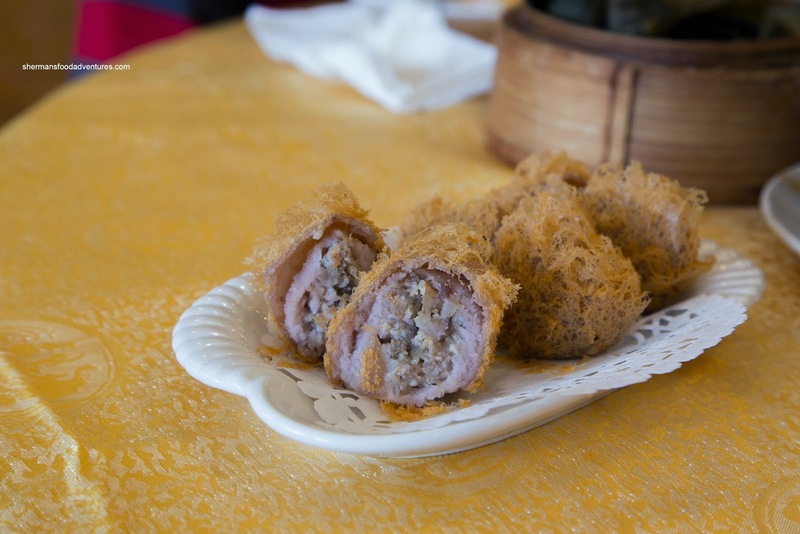 Continuing down the pork fat road, the Bean Curd Skin Rolls were filled with the stuff. Hey, I love pork fat - like pork belly, bacon and ribs. But not when it is in big chewy chunks that are under-seasoned. This was the case here. I'm not even sure why the chefs thought that this would be tasty and appealing. Imagine if this was a sandwich? You know when everything is substandard, even mediocre becomes acceptable? That my friends would be the Steamed Spareribs. They were mostly chewy while coated with a greasy and goopy starch-thickened sauce. It really didn't serve a purpose as it didn't have any distinguishing flavours. Yes, this was actually okay compared to the aforementioned dishes. As the torture continued, we moved onto some fried items. 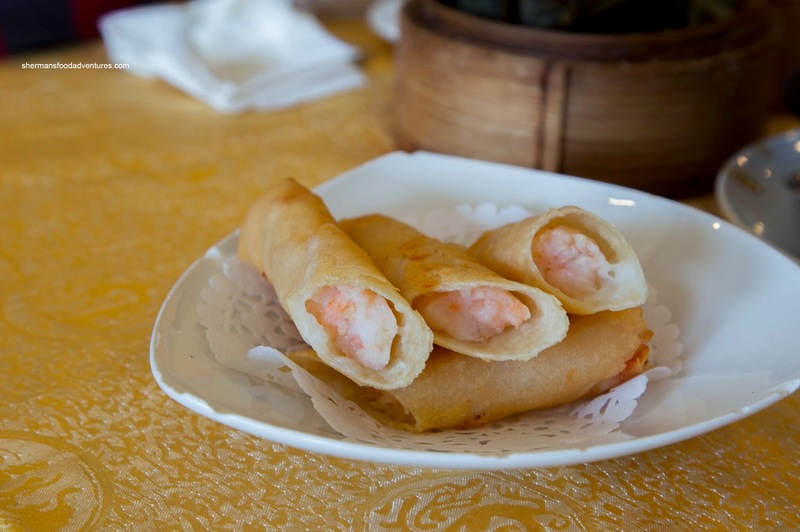 The Shrimp Spring Rolls were also a fail. They were barely hot with a soggy exterior except for the edges. Inside, the shrimp filling did not have any snap, yet was somewhat garlicky. However, there wasn't enough to completely fill the roll. In fact, the filling fell out as we tried to eat it. And yes, the Fried Taro Dumpling was also soft and lacking crispiness. The wet texture was a real turn off. Inside, the filling was okay due to the pickled turnip, but other than that, there was like they forgot to put any other seasoning into the mix. Suffice to say, another fail amongst failures. 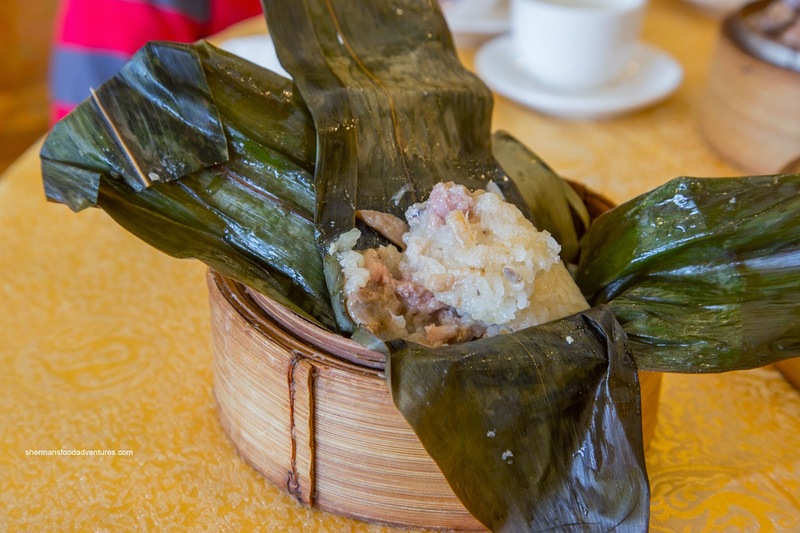 The kiddies wanted sticky rice, so we got the Lo Mei Gai. Again, this was just average, but compared to everything else, it was decent. The sticky rice was somewhat on the softer side while the pork filling was not particularly flavourful either. 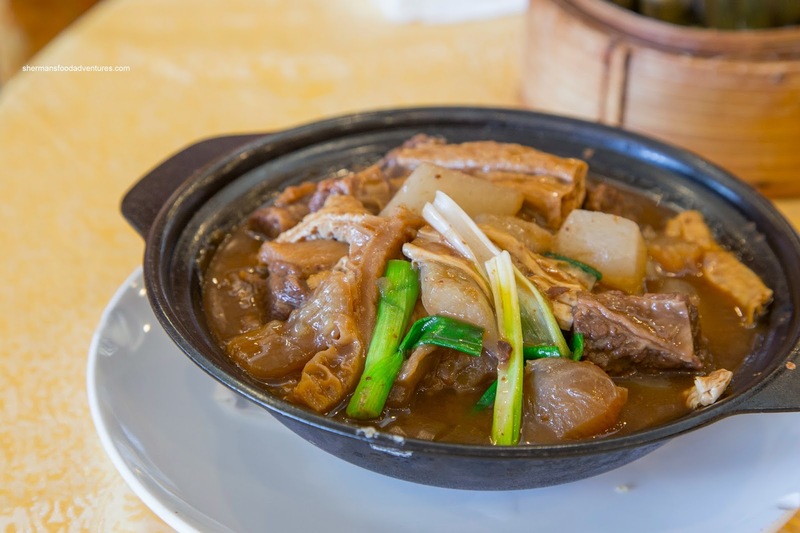 Our last and mercifully last dish was the Offal Hot Pot. In reality, they should just called it brisket hot pot as there was only 2 pathetically small pieces of honeycomb tripe. Also, the few pieces of tendon were not soft enough. Okay, let me just cut to the chase. 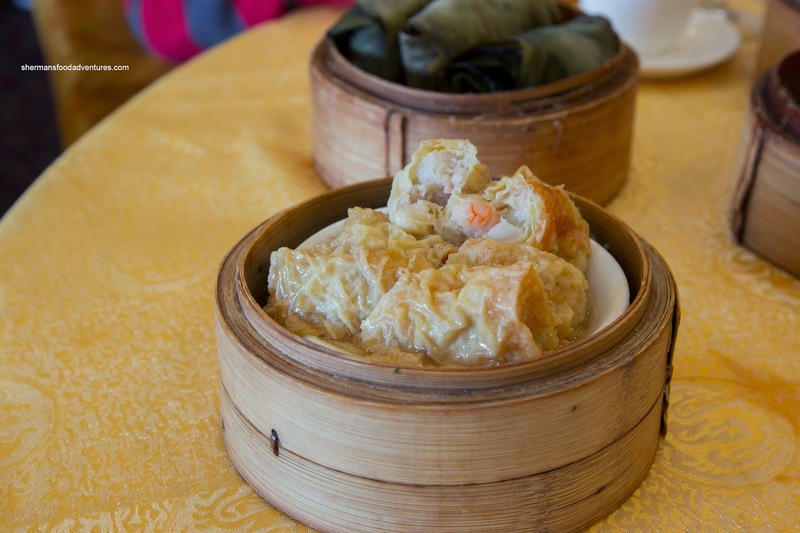 The food we ate for Dim Sum was just plain terrible. 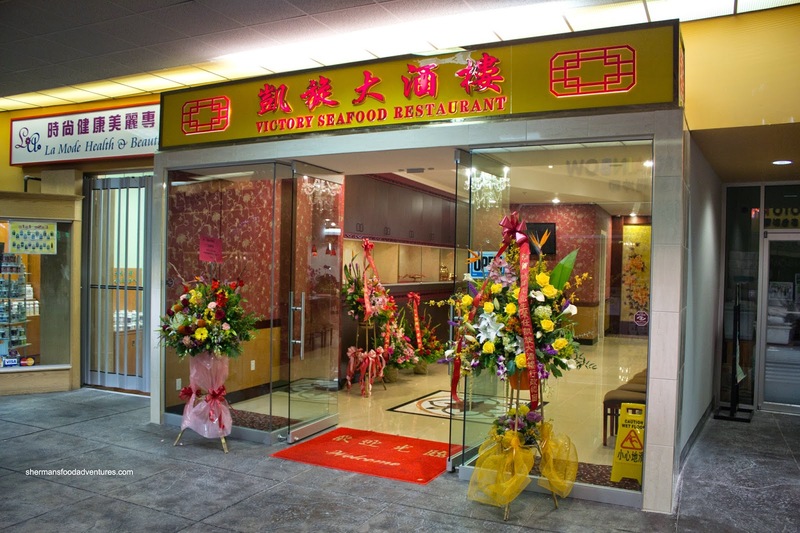 Considering the price and the fact that there are so many other great places to eat in town, it is a wonder why Victory is still open. Just wondering - did you enhance your misery by also parking in your favourite parking lot? Answer to all your Crystal parking problems, Sherman: "Kemp Street"